Q. What’s the connection between diabetes and heart disease? A. When a person has diabetes, if their blood sugar is elevated, it actually damages the inside lining of the blood vessels and the arteries. The blood vessels become thicker, and they become less elastic. Then blood cannot flow through in a normal fashion. This sets the person up for a higher risk for heart disease and stroke. Q. So, someone with diabetes has more of a risk of having heart disease, as well? A. Yes. A person who has diabetes and has never had a heart attack is at the same level of risk as someone without diabetes who’s already had a heart attack. That’s even if their cholesterol is normal. 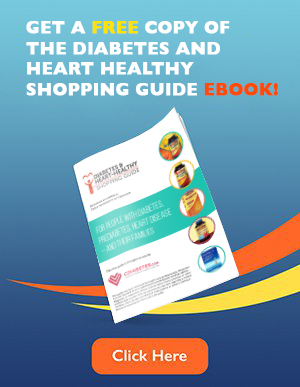 So of course managing blood sugar is important, but it’s also important to take other steps to reduce the risk for heart disease, like understanding what the target numbers are for blood pressure, cholesterol and blood fats. We know that for blood pressure, people with diabetes need to try to achieve a number below 130/80 and need to work to get that LDL (bad cholesterol) down to less than 100. Q. How can people with diabetes deal with these challenges on their own? A. 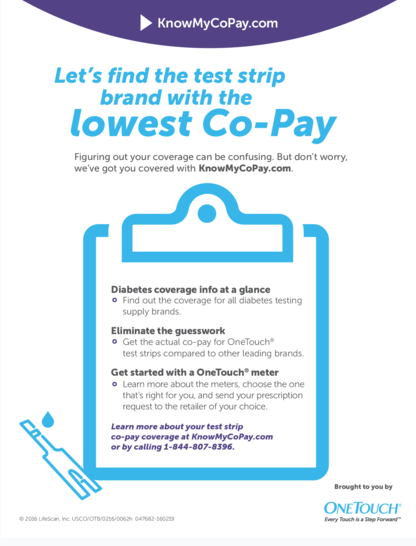 People living with diabetes certainly aren’t on their own. But, it is a self-managed disease. It’s the decisions that the person with diabetes is making every day that really make the difference in the long run. At the same time, the partnership with their health care providers is important because they may need medication, and the physician can help them monitor the situation. I think the important message is that people go to their health care provider and initiate a conversation about what’s right for them based on their individual situation. Everyone is different and may have a different set of risk factors. They’ve got to know where they stand individually and do whatever it takes to reach their goals. Q. 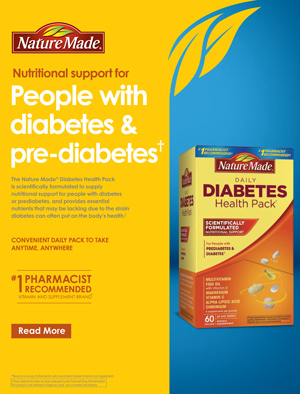 Where can people get the information they need to best manage their diabetes? A. I recommend that people work with a diabetes educator to learn how to adjust their lifestyles to meet their goals, whether it is blood glucose goals or reducing their risk for heart disease, which are actually one in the same. If you take the steps to take care of the diabetes, it’s going to also help you reduce your risk for heart disease. Q. What are some of the ways people can manage their diabetes? A. Physical activity is a great way not only to manage blood glucose, but it also helps to manage or reduce the risks for high blood pressure (hypertension). So, physical activity is good all around. It’s going to help with a lot of different problems. Of course, nutrition is really important. For people to reduce their risk of heart disease they need to have a well-rounded diet including fruits, vegetables, whole grains, low-fat meats and low-fat dairy—and everything in moderation. They need to really work with their health care providers— specifically dietitians—to help them build a meal plan that’s going to help them reach their dietary goals.